We try to get most of the organisation done prior to the day. We hope that the great majority of the team registration process will have been completed before the day this helps greatly with our admin on the day. We also hope that the financial part of the process will be completed as I'm sure you can imagine having cheques and cash to handle on the day though not impossible does cause some logistical concerns. All we ask is that as you and your teams arrive you confirm your school and how many teams/fun candidates have come along.Any changes to those names you have previously given are useful so we can ensure the name is entered on the list for the achievement certificate we provide to all the young people who take part no matter what activity they are engaged in. You are welcome to bring along a packed lunch alternatively if you bring along some lunch money, The Galloway Activity Centre does have a kitchen and will have hot food and drink available at reasonable prices. 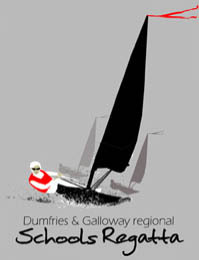 Each school can enter 2 teams of three into the racing regatta also a further six individuals to the fun taster part of the event or to act as reserves for the racing teams. If the your or the young people at your school have on the water equipment such as water buoyancy aides and or perhaps clothing such as wet suites they should bring them along. A pair of cycling, goalie gloves or similar are also handy but not essential. Buoyancy aids will be provided but if you have one please bring it along. Photographs are taken over the day at the regatta and many of these are displayed in albums here on our website. If you want one of these photos we are happy to provide either hard or digital copies. 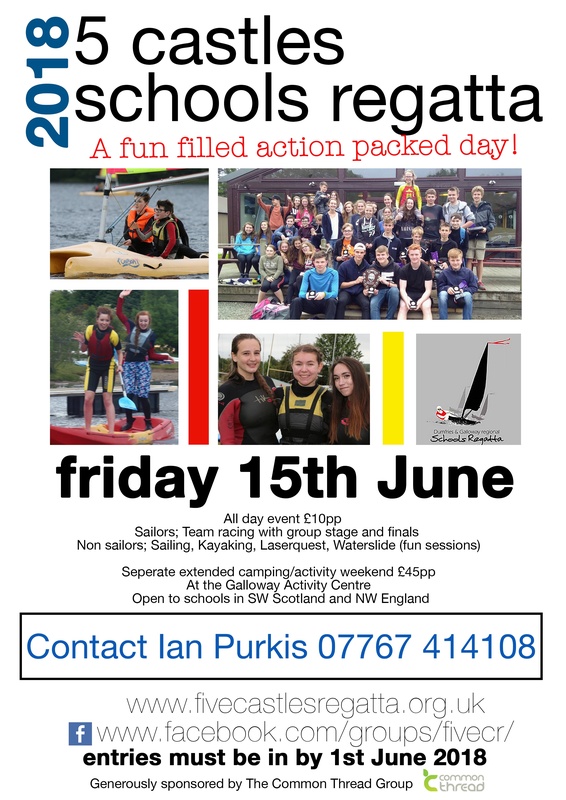 We charge for this and any of the money raised goes directly towards costs incurred in future regattas. For a hard copy A5 £5 + postage. For a high resolution digital copy we charge £10. Boats and equipment on the water. All boats for racing are provided by the venue or by Laser performance. 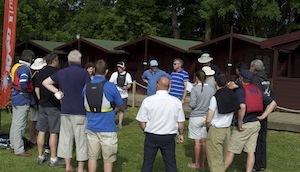 The equipment for the taster days, canoes, boats and other equipment again is all supplied by the venue. Safety cover, on water management and insurance are all covered by the venue or sponsors. Photographs are taken by press and some associated with the organisers only those taken by the organisers and deemed appropriate will appear on this website. We do ask that an adult(s) accompany each group of young people dependant on the size of your group. On the water they are monitored and kept safe by the organising teams. We ask that none of the young people attending are left without an adult guardian on site. The booking form can be downloaded from here and further details click here.